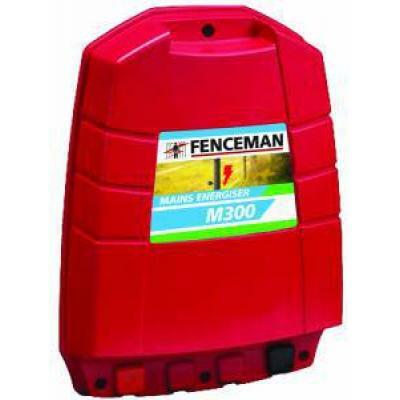 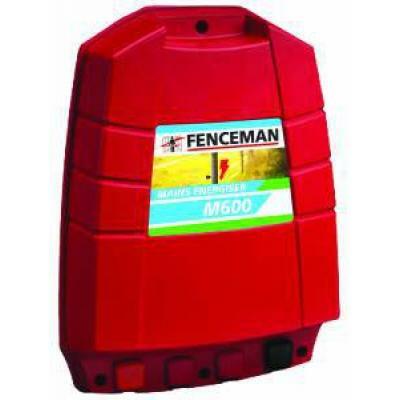 Fenceman Electric Fence Energiser M600 Mains 230V 3.8j. 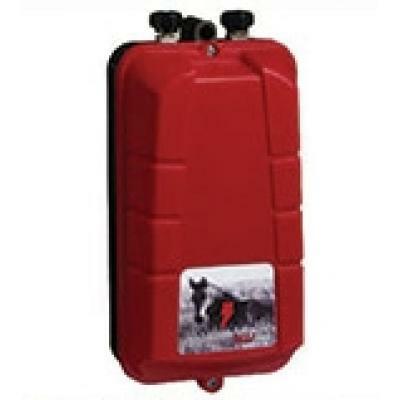 Mid-range energiser for cattle, sheep and horses, suitable for up to 25km. 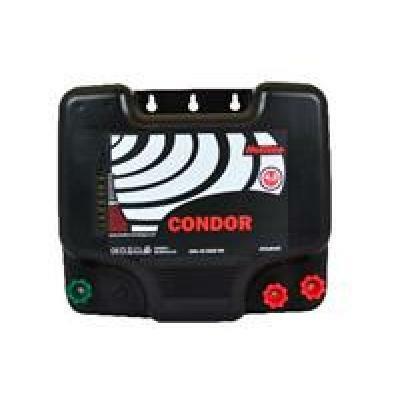 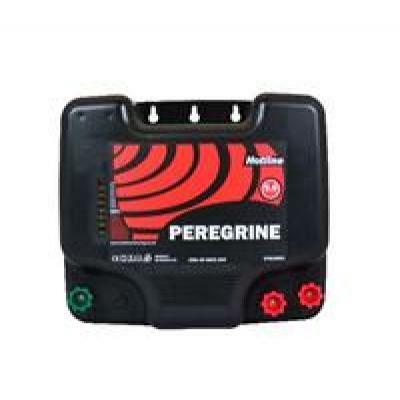 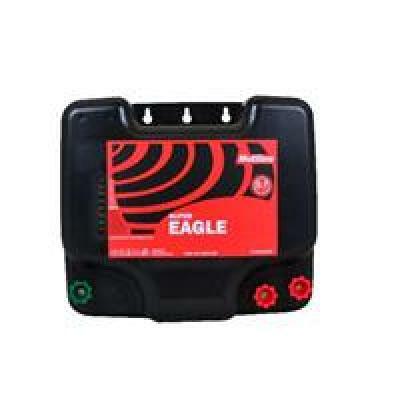 Hotline Condor Mains Electric Fence Energiser 4.0j 230v. 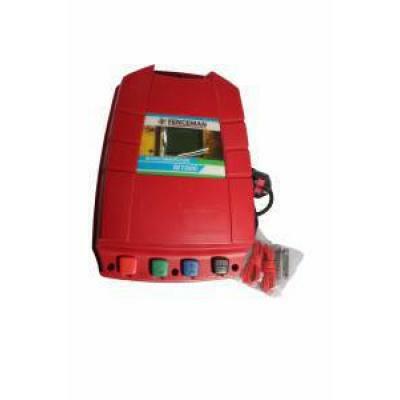 Dual output mains energiser.